Bluetooth speakers have exploded in popularity in recent years and continue to spread into our day-to-day lives. 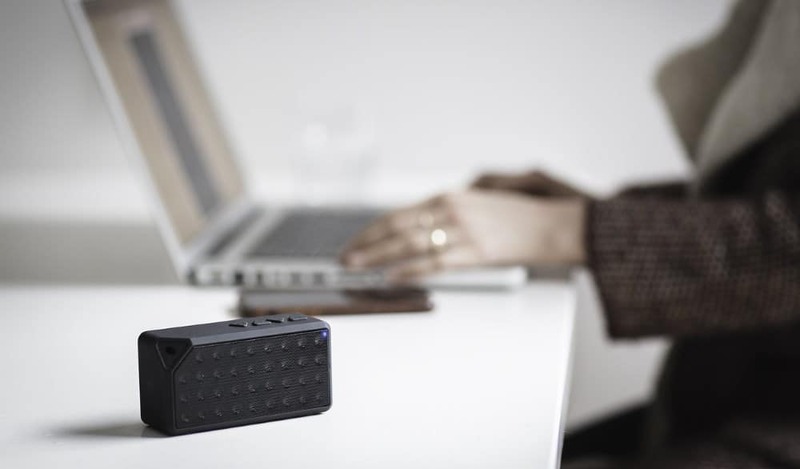 The wireless Bluetooth technology is now used everywhere for portable audio, music streaming or even data exchange. It is so frequent that we are surrounded by it 24/7 without even noticing it. Which has left a lot of people wondering if it is safe? As well as what are the potential health hazards Bluetooth may cause? Bluetooth has made its way into our daily lives, so much that we don’t even realize how much we use it. Everything from our outdoor speakers, best shower speakers, mobile phones, laptops, computers, headphones, wireless keyboards, wireless mouse, and more have Bluetooth enabled in them. It adds convenience, comfort and makes life easier, but is Bluetooth safe for human beings, or is it bad for you? Bluetooth is a wireless medium that connects devices by sending and receiving ultra-high frequency radio waves. 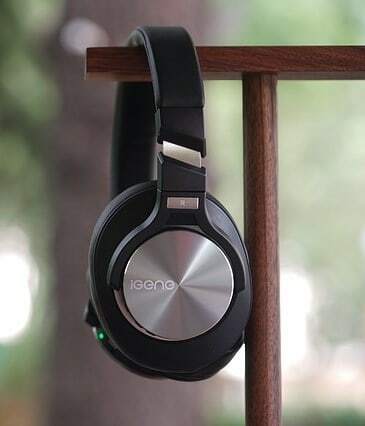 In this digitally driven age, we are constantly surrounded by many kinds of natural and unnatural radio waves generated by the latest Bluetooth technology and personal devices. If Bluetooth radio waves are bad for your health, then many other electromagnetic waves emitting devices like smartphones may also not be safe and pose a threat to your health. But, some scientists and private researchers believe that recommended ‘safe’ levels of exposure, are dangerous nevertheless. It is important to mention that there is no solid evidence to prove those claims. 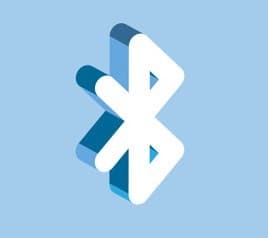 To cut to the chase – there are no proven health risks of Bluetooth affecting any human being’s health. Many people use Bluetooth earphones and headsets for long periods of time on a daily basis, without facing any health problems as a result. There is speculation that high-frequency radio waves might have an impact on the cells inside the human body. But, until there is substantial long-term evidence, it’s hard to agree with claims on either side of the argument. It seems like there is a lot of scare tactics currently in place, to make people believe that Bluetooth affects everything from depression, to cancer and even fertility. Again, there is no scientific evidence to suggest any of these claims be true. If it were, however, surely there would be a public health alert and a warning issued, in much the same way there is for smoking cigarettes. Right? For Bluetooth or any other radio waves for that matter, to be able to hurt someone, it has to be able to affect our DNA and cells. Only ionizing waves have the capacity to alter DNA structure and radio waves are non-ionizing. As a result, if you had concerns about Bluetooth speakers being able to cause cancer, they are not true. This is because it uses the type of radio frequency called electromagnetic radiation which is not capable of causing cancer. For this to occur, and Bluetooth to cause Cancer, radiation has to break the bonds of molecules which form your DNA and change the information upon cell division. This is only possible with ionizing radiation from gamma rays, x-rays, and ultraviolet rays. Bluetooth is instead non-ionizing radiation and does not have the power to damage DNA. Are Bluetooth Headsets Safe to Use? Bluetooth headsets and earphones have changed the way people accessed music and audio from their favorite devices. It has opened a whole new dimension of wireless technology by adding so much style and convenience to the use of modern gadgets. The question of whether these headsets are safe for us or not is still up in the air as we are not sure about the answer. Many hospitals and disease control units do not consider Bluetooth technology as harmful and are allowed free use on premises. It means that Bluetooth headsets do not pose a critical, or any known threat for that matter, to our health. Is Bluetooth Safe for the Brain? The human brain is composed of many brain cells. The question of whether Bluetooth can harm the brain or not is related to the doubts that some researchers have shared regarding the capability of Bluetooth radio waves to interact with human cells. As well as to alter them or deviate them from their usual processes. Similar to the above-mentioned fact that non-ionizing waves (which Bluetooth is) have no effect on humans – there is no solid evidence to support this claim. As a result, claims like that should be treated as no more than speculation. At the same time, it is true that an excess of anything can have negative effects on your health. That’s why it’s important to keep track of and control your use of electronic devices and use them in moderation. This includes Bluetooth headsets, earphones and speakers. Doing so will reduce any possible risks if they do exist. We are living in a modern era where the world is strongly connected, and all the findings of research get popular very quickly. There’s no evidence that suggests that we should be worried much about Bluetooth technology and the devices that use it, as we are dealing with much higher frequency radio waves in our day to day life such as Wi-fi. Is Bluetooth safe for Babies, Toddlers, and Kids? More and more things in our lives which we use every day are starting to use Bluetooth. It has advanced well beyond just headphones. Now speakers, car stereo systems, as well as voice-controlled speakers like Alexa and Google Home use Bluetooth. Even the baby monitors you buy to keep them safe as well as some of the more advanced baby thermometers take advantage of Bluetooth technology. The latest addition to the list is a specially designed baby Bluetooth speaker for the smallest ones of us. It’s easy to surround yourself and your family with Bluetooth, without even realizing it. So, in short – is Bluetooth safe for babies or it is harmful? The truth is that there is no definitive answer, as there has never been any long-term observations made on a large number of people over time to study the effects of Bluetooth. Part of the reason is related to the certainty scientists have in non-ionizing waves (which is Bluetooth) and an absolute absence of evidence that would even slightly imply those waves are having any negative effect on babies or humans in general. When comparing Bluetooth to Wi-Fi or a smartphone, Bluetooth has a significantly lower level of SAR (Specific Absorption Rate). If you have a smartphone or Wi-Fi around your baby, then you can safely assume that Bluetooth will not increase the number of radio emissions which your baby is exposed to. At the same time, if you would still like to limit your child’s exposure to Bluetooth radio waves you can look for devices which claim to be ‘Bluetooth Smart.’ This means that the Bluetooth is mostly off, and not always in use. Alternatively, you can also switch off the device. This will let you reduce the Bluetooth emissions completely. Also, has your device which uses Bluetooth been designed to place a battery between the radio transmitting elements? If so, this acts as an effective radio shield and can reduce Bluetooth emissions. Is Bluetooth Safe on Planes? Flying long-haul is difficult on its own. But being able to access your devices such as wireless headphones, wireless keyboards, and smartwatches depend on using Bluetooth technology is a must for some travelers. 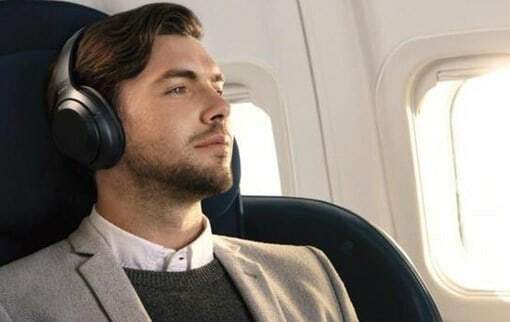 Since 2013, the FAA (Federal Aviation Administration) approved for passengers on airplanes to be able to use Bluetooth devices during flights. While it’s up to each airline to set their own rules, almost every airline allows Bluetooth devices. As long as the cellular service is put into airplane mode. You can use Bluetooth devices during the flight, takeoff, and landing. At the same time, each airline’s regulations are different and can be slightly more constraining. While it’s safe to use Bluetooth on planes, you need to be aware of not using cellular data, which is forbidden on every flight. Any Bluetooth device is only allowed to be used when airplane mode is enabled.